THE PROSPECT of playing his first game at the MCG in front of close to 90,000 yellow and black clad Richmond fans is a thrilling rather than chilling prospect for Greater Western Sydney young gun Tim Taranto. A Melbourne supporter growing up, Taranto has attended many AFL matches at the MCG, but is yet to play on the hallowed turf for the Giants. "It's going to be huge, I think they are expecting 80,000m maybe even more Richmond supporters screaming at us," the 19-year-old half forward said. "It's going to be interesting, but I can't wait for the challenge. "A lot of the senior boys have said you've got to embrace it, you've got to enjoy it and feed off their energy. "It will be a challenge with all the Richmond supporters, but I think it's something us boys can handle and will help us play even better footy." Injuries to more experienced teammates provided quick opportunities for last year's No.2 NAB AFL Draft pick and enabled him to swiftly exceed his pre-season aspirations of playing "at least a couple" of senior games. He was rested for the round five clash with Sydney but otherwise played all of the Giants first 13 games. 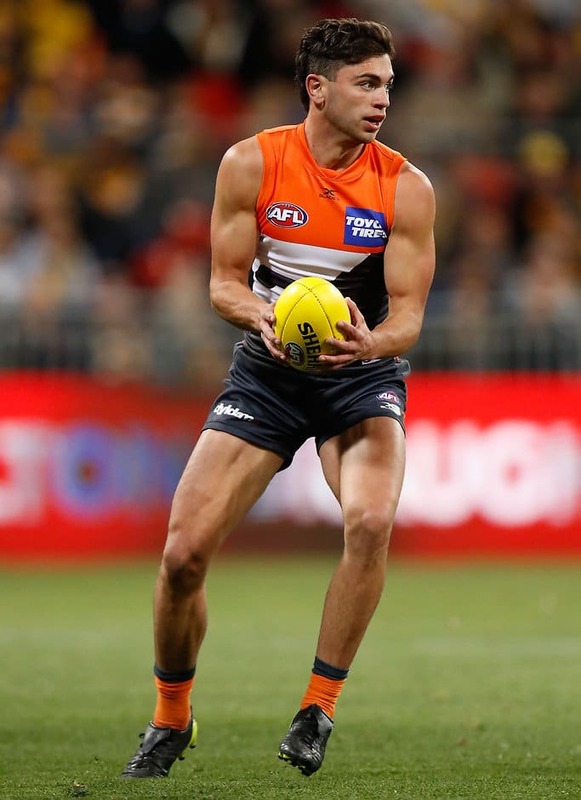 An ankle injury that saw him miss the Giants only other MCG game of the year, against Richmond, threatened to ruin his season, but he returned for last weekend's semi-final after missing 10 senior games. "When I did my ankle I was real nervous, I didn't know if I'd be back for the best part of the year, but all the physios helped me get back in time," Taranto said. His speedy exposure to the AFL has also accelerated the Australian football education of his Texas-based American father, who has attended some matches, including last week's semi-final. "He's talking to me pretty much every day about it, asking me how I'm going," Taranto said. "He wakes up at 4am and watches all the games. "He's even started to watch some other teams I think, so he's loving AFL."